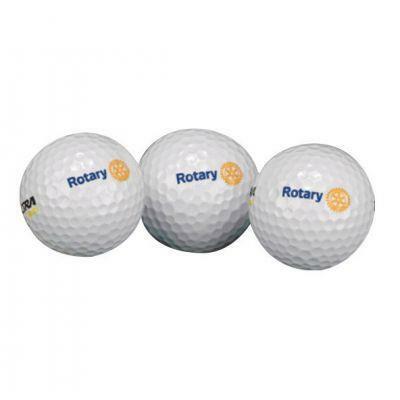 You are invited to be a part of our 14th annual Rotary Golf Tournament, hosted jointly by the Rotary Club of Rohnert Park – Cotati and the Rotary Club of Rancho Cotati. The tournament will be held on Friday, May 31st, 2019 at the Foxtail Golf Resort in Rohnert Park. This fun event includes an 18-hole scramble, special game challenges at select tees, free food and drink along the course, lots of prizes, and an after-golf party!